Together with our customers, we have a challenging goal in our sights – a world without wear. With this in mind, we are constantly striving to improve our products and services, even though their quality has been repeatedly proven in the field. This enables us to offer plant operators and equipment manufacturers ever more opportunities to extend equipment life, achieve sustainability in production, and protect the environment through the efficient use of resources. Mindful of our motto “Pioneering Wear Protection”, we are constantly seeking to blaze new trails in our specialized field. In the world of casting and welding technology, VAUTID has been the leading name in metal wear protection for over 70 years. Now and in the future, we still stand ready to seek out the unexplored path – to bring benefit to our customers. Having produced the first wear protection electrode, the first continuous wear protection flux-cored wire, the first European wear-resistant plates and the first wear-resistant iron, we continue to drive forward the development of our sector. We offer our customers integrated custom solutions and imaginative ways of enhancing the protection of their plant and machinery. We are enthusiastic about the VAUTID family of products, and our innovations set the standard around the world. 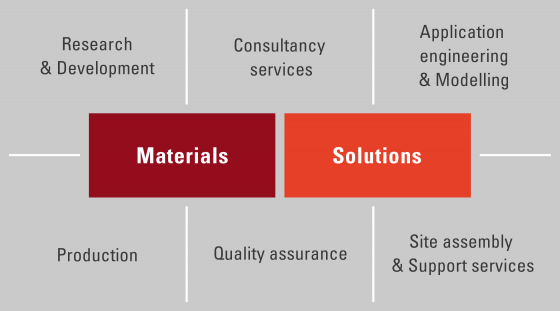 As specialists in system solutions, we help operators and manufacturers to minimize wear wherever it occurs. 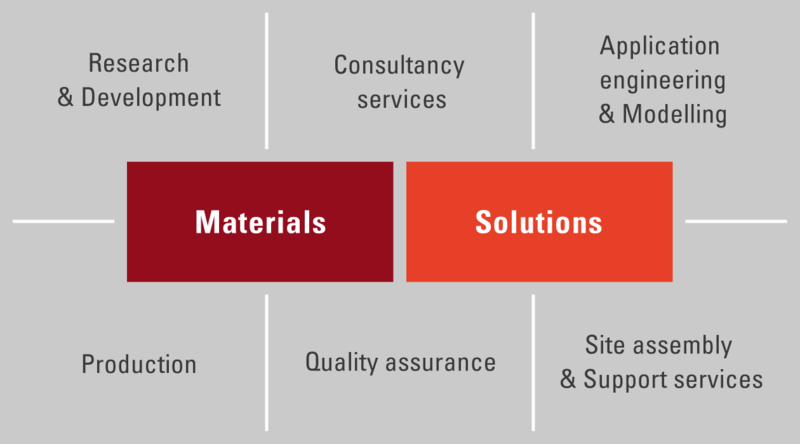 We extend the service life of steel wear components, thereby building a solid foundation for long-term operation. By extending maintenance cycles and continuously optimizing plant, machinery and components, VAUTID remains a driving force in improving the balance between economy and the environment for our customers.